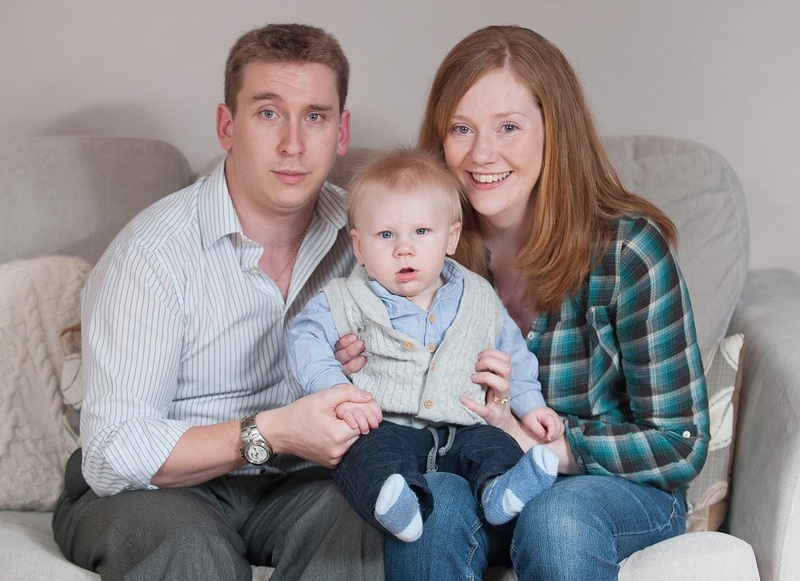 Hannah hoped to have a honeymoon baby but it was not to be – she first had to overcome her infertility caused by PCOS. Eventually she went to see her GP who referred both of them for hospital tests. “The tests revealed that I had polycystic ovaries, which came as a complete surprise as I had none of the more common symptoms,” she recalls. Polycystic Ovary Syndrome (PCOS) is a condition that affects 5–10% of women and is a common cause of infertility. It has only recently been determined that a large proportion of women with PCOS are suffering from insulin resistance. In some women, raised insulin levels have a knock-on effect on the ovaries, preventing them from releasing mature eggs, and so leading to infertility. The couple were then dealt a further blow when tests on Chris uncovered a low sperm count caused by a childhood condition. 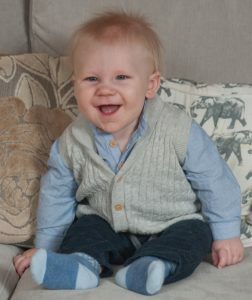 “We had to do some battling after that as all of the proposed treatments seemed to focus on me rather than Chris but then a different hospital consultant looked at both of our histories and took five seconds to decide that we needed IVF. It was the best day of my life,” says Hannah. Hannah was treated at Bourn Hall using a process called ICSI which involved directly injecting one of Chris’ sperm into one of her mature eggs before transferring it to her womb. Second time around Hannah knew she was pregnant even before she had taken the pregnancy test. Baby Ewan arrived in May 2014 after Hannah had a trouble-free pregnancy, and Hannah and Chris cannot thank Bourn Hall enough for their treatment: “Bourn Hall is just amazing,” says Hannah, who is on maternity leave from her job as a paediatric nurse at Addenbrookes Hospital. If you are worried about your fertility, Bourn Hall provides a Fertility Health + Wellbeing test – more details here.